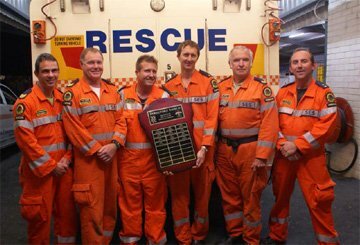 The Hedland State Emergency Service and the Western Australia Sate Emergency Service (SES) works to ensure the safety of Western Australian communities by responding to emergencies and disasters in the Pilbara and across the state. We are committed to developing and strengthening community partnerships to help keep all Western Australian safe during emergencies. A volunteer-based organisation, WASES provides emergency assistance to the community 24 hours a day, seven days a week. WA SES is the Hazard Management Authority (HMA) during emergency responses to floods, storms, earthquakes and tsunamis in Western Australia, and is the largest provider of cyclone rescue and assistance in the state. We also assist the Land search and rescue in search and rescue operations, and play an important support role during major bushfire responses. As well as providing support on the ground, WASES plays an important role in assisting Local Governments and their communities with emergency management plans, providing advice, information, education and training. Strive to keep ourselves and others safe.